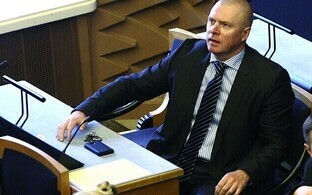 The Board of the Riigikogu on Tuesday began handling a bill of amendments to the Local Government Council Election Act submitted by the Reform Party parliamentary group which would forbid people convicted of or carrying out a sentence for a professional crime from running in elections. 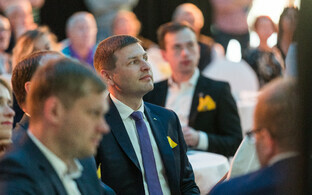 The bill of amendments aims to end the unethical situation in which people who have been found guilty of or are carrying out a sentence for a professional crime are able to run in elections, Riigikogu spokespeople told BNS on Tuesday. Initiators of the bill stated in its letter of explanation that limiting the right to run in elections will control and prevent corruption as it is not reasonable to let a person in a position of authority to be elected if they have stolen or accepted bribes. 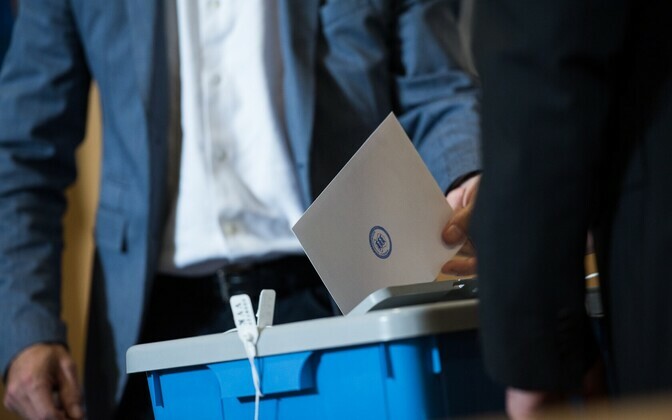 There have been cases across Estonia in which a person who abused their position is running for a seat again, the letter noted. According to existing law, people who have been convicted and are serving an actual prison sentence cannot run for a seat in local elections, Riigikogu elections or European Parliament elections, but conditional sentences or previous convictions do not hinder one from running in elections. The Board of the Riigikogu appointed the Constitutional Committee of the Riigikogu as the leading committee for handling the bill.